← Happy New Yea… What? 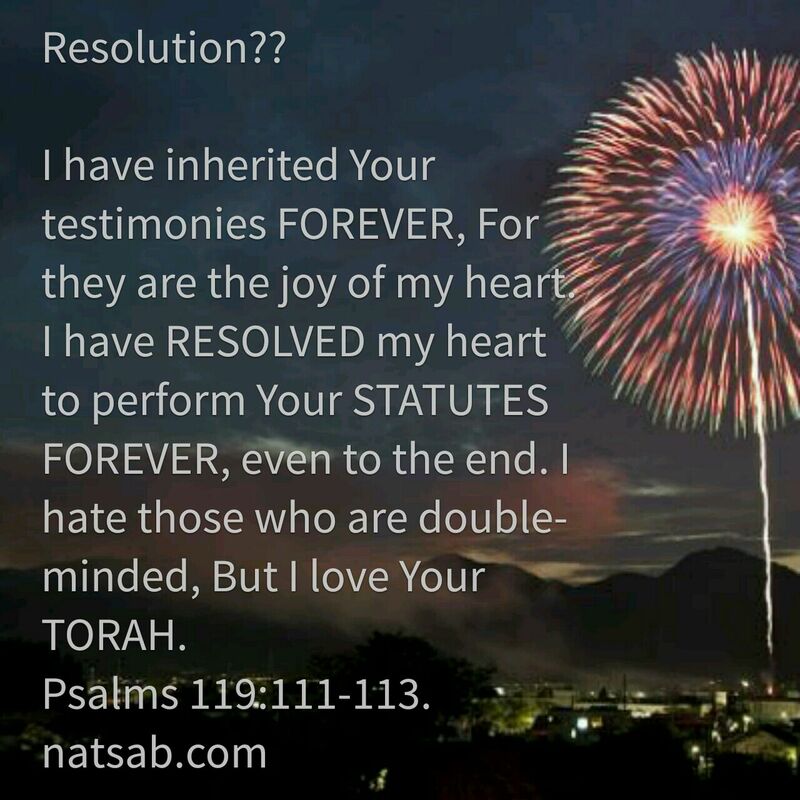 I suggest you RESOLVE to keep the Torah, including the statutes and judgments!! This entry was posted in A Thought..., Visual Scripture and tagged bible, fireworks, obedience, resolutions, Torah. Bookmark the permalink.